Topsoil is just what the name suggests - a layer of dirt that lies above the ground over the soil. MDI Rock's topsoil is screened and most of the clumps have been taken out of the mix. 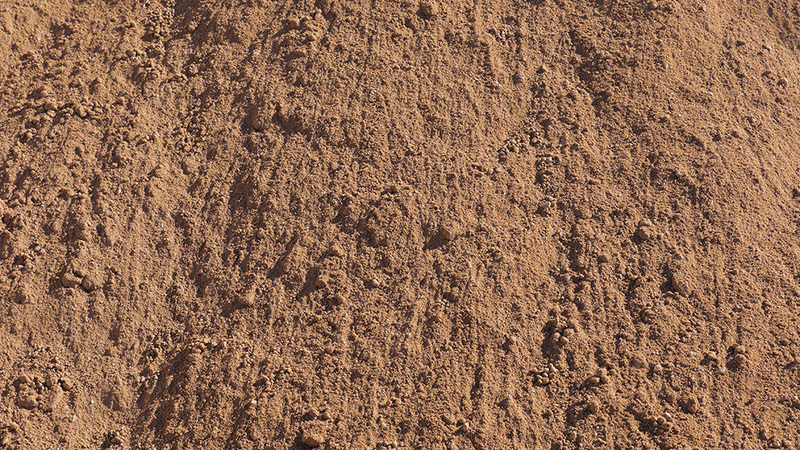 We source our product locally, and most screened topsoil comes from the West or East Valley.